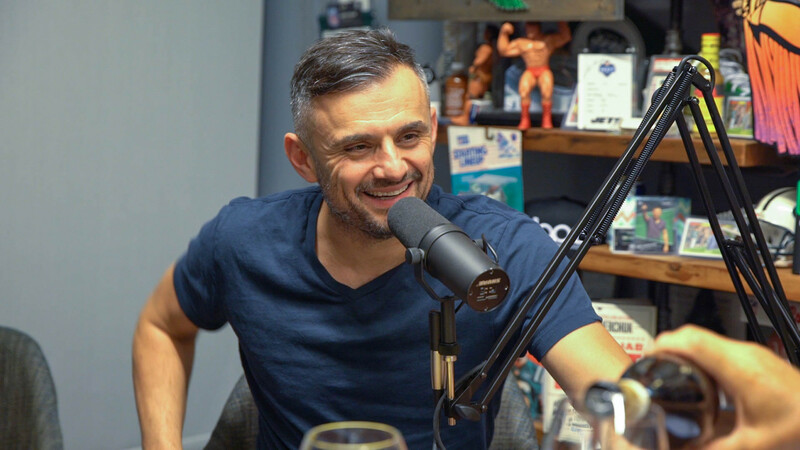 EPISODE 80 Gary Vaynerchuk, Entrepreneur, Best-Selling Author, Speaker, Internet Personality, CEO of VaynerMedia, Chairman of VaynerX and Wine Guy! Gary Vaynerchuk is Chairman of VaynerX, a media holding company, and the CEO of VaynerMedia, a full-service advertising agency, both cutting edge. Gary is a 5X New York Times best-selling author, a sought after speaker and prolific angel investor. Gary is ubiquitous online. check him out on DailyVee, The GaryVee Audio Experience, Ask Garyvee, Instagram, Twitter, Snapchat, You Tube and on and on! Gary got his start in wine, in the family wine biz and not long after launching the wildly popular Internet sensation Wine Library TV.